No company or organisation can avoid admin. Whether it’s personnel, client, product or historical information, every business transaction or event creates a document trail. It is not only important to retain this information for the smooth operation of your organisation, but sometimes it is also vital to comply with various legislation. The problem is that all of this documentation needs adequate and proper storage space; a system that not only still allows for easily access, but one that is also safe from damage or loss. 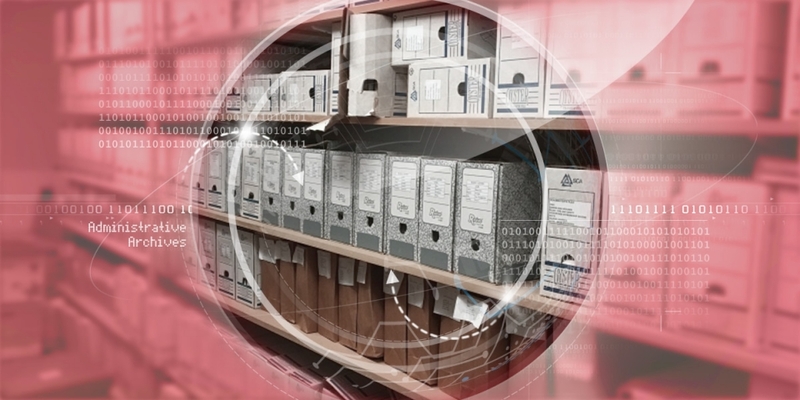 A more efficient, robust, cost-effective and space-saving solution to a room full of folders and boxes, is to digitse your administrative records. In doing so, you can ensure information is never lost, and is quick and easy to access from anywhere (not just on-site). SDS Scanning provide a complete service for improving the efficiency and longevity of your administrative archives. From collecting , handling, and digitising your original physical archive, to providing a document management system with cataloguing and search functionality bespoke to your requirements, SDS Scanning Bureau can help rid you of your administrative archive nightmares. Call us on 01202 496513 to get a free, no-obligation quotation.